Job title: Westmead Hospital – Early Enabling Works. Description of project: Excavation of Service Trenching to facilitate the installation of new boom gates. 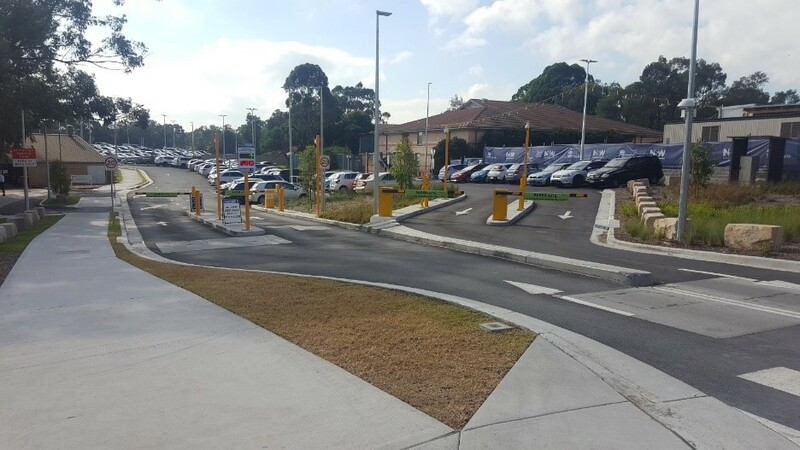 Supervise the placement of asphalt at the entrance to A W Edwards new carpark. Supervision and procurement of approximately 1800m2 of asphalt for AW Edwards new carpark. Excavation of several trenches and plinths for the installation of new boom gates around the various carparks at Westmead Hospital. Preparation and handover of trenches for electrical contractor for their conduit installation works. Backfill of trenches once conduits are installed.